The title will probably make sense in a moment. It has been an incredibly chill weekend for me. Television wise, I started finishing off the final episodes of this season’s Game of Thrones. But more awesomely, I completed the second season of Penny Dreadful. The series greatly improved over the first, being better rounded with its character development, stronger with its emotional impact and incredibly addictive story line, yet still setting and expanding the greater stage. I’m not going to go into too much detail right now simply because it deserves a full, in depth review later. But Penny Dreadful isn’t alone in deserving discussion. I finally saw Ant-Man this Sunday. It was interesting hearing people’s various gripes regarding the movie, but I had a terrible amount of fun and couldn’t help but think it one of the Marvel’s best. If you’re a little tired of the superhero movie, or even if superhero movies aren’t normally your thing, Ant-Man is unusual and trope toppling as to be worth catching in theaters. This too will probably deserve a full review. On the gaming front, I’ve been working through Final Fantasy VII for the PC. I’ve been taking my sweet time too, building great levels, earning my Limit Breaks and strengthening my materia early on. In the plot, I only just finished visiting Cosmo Canyon. I’m curious as to what changes will be made for the upcoming remake, so at least now my memory will be fresh. Hate to say it, but I had my hopes up to submit to a “hunting” based submission call. The window of opportunity, being open in Australia, closed at 10:00 am EST. My story had more than 5,000 words down, but it just wasn’t ready yet and still required formatting. The story will be complete and submitted elsewhere. It’s not a total loss, just not what I hoped for. On the plus side however, I did finish cementing some publishing deals and took care of some domains that I would be needing. For starters, I finally started my own website at www.jamesfadeley.com. As well as my own company, Thunderbird Studios. At the moment, Thunderbird Studios is more of a tool than a company. An easier means of managing sales concerns and building a brand. My friends and I have a horde of ideas to put together, including a friendly, fan facing Wikipedia for an upcoming series. We plan to go full scale with certain ideas in the next year, but for the time being are content just to tinker and get our technological infrastructure down. 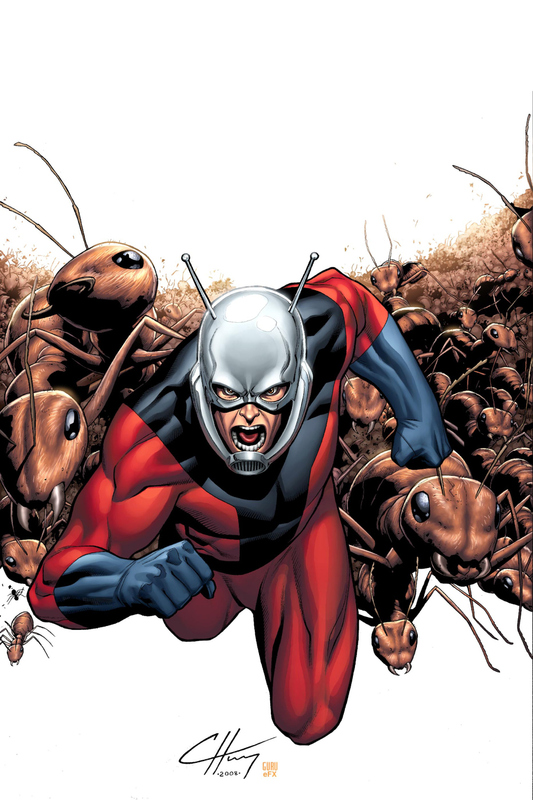 This entry was posted in Musings, Naw~naw~news and tagged Ant-Man, fun, Marvel, movies, Penny Dreadful, television. Bookmark the permalink.